French filmmaker Agnès Varda, whose innovative, unconventional films helped define France’s New Wave cinema, has been named the recipient of the WGAW’s 2019 Jean Renoir Award. Los Angeles – Influential French filmmaker Agnès Varda, whose innovative, unconventional films La Pointe Courte, Cleo from 5 to 7, and Le Bonheur helped define France’s New Wave cinema, has been named the recipient of the Writers Guild of America West’s 2019 Jean Renoir Award for International Screenwriting Achievement, which recognizes an international writer who has advanced the literature of motion pictures and made outstanding contributions to the profession of screenwriter. 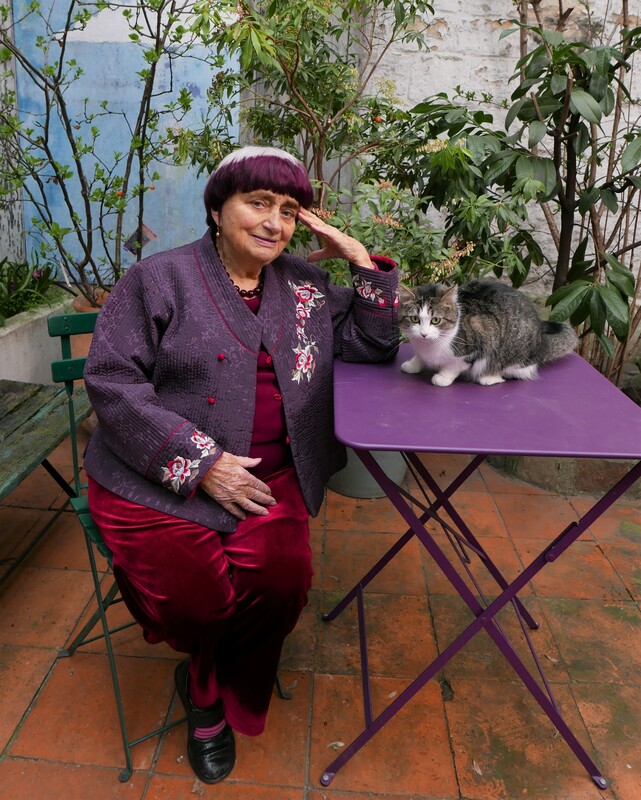 For a press photo of 2019 Jean Renoir Award honoree Agnès Varda, click here.